DECEMBER 17, 2018 – JEDEC Solid State Technology Association, the global leader in the development of standards for the microelectronics industry, today announced the publication of an update to JESD235 High Bandwidth Memory (HBM) DRAM standard. 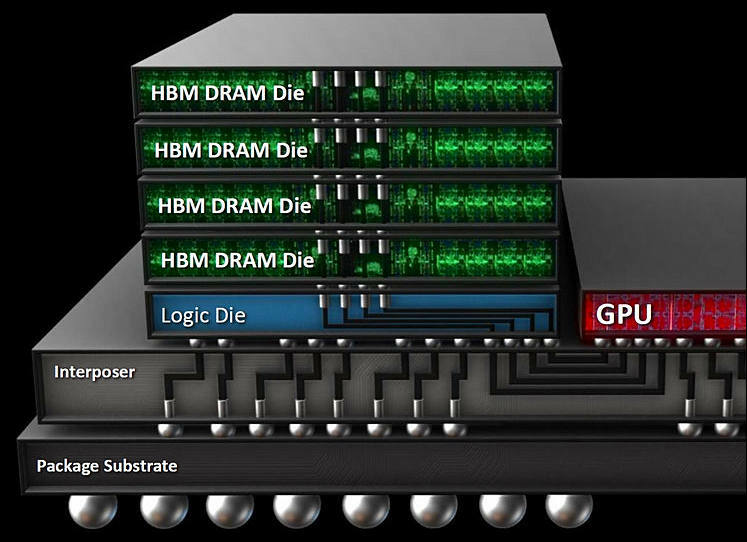 HBM DRAM is used in Graphics, High Performance Computing, Server, Networking and Client applications where peak bandwidth, bandwidth per watt, and capacity per area are valued metrics to a solution’s success in the market. 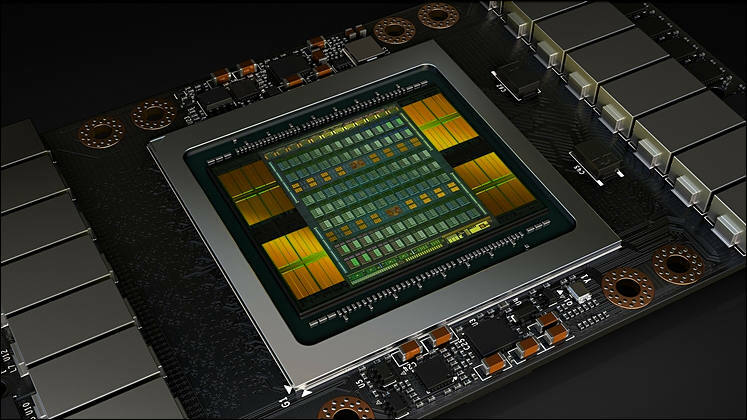 The standard was developed and updated with support from leading GPU and CPU developers to extend the system bandwidth growth curve beyond levels supported by traditional discrete packaged memory. JESD235B is available for download from the JEDEC website.